A well has just been completed on Okoloma field, which will increase the throughput on the field’s 240 million standard cubic feet per day (MMscf/d) capacity gas plant. There’s progress on the new 80 MMscf/d gas plant (and ancilliary facilities) that the company is building on the Agbada field. “Maturation is going on at Buguma Creek, but they haven’t yet taken final investment decision on that”, according to sources at the National Petroleum Investment Management Services (NAPIMS), the quasi-regulatory arm of the state hydrocarbon company NNPC, which oversees the government interest in the Joint Venture with the AngloDutch major. The 53MMscf/d Obigbo Gas Processing Plant was shut down because of encroachment on high pressure pipelines. “We are engaging with the state and local government authorities to rid the place of that danger”, NAPIMS sources say. 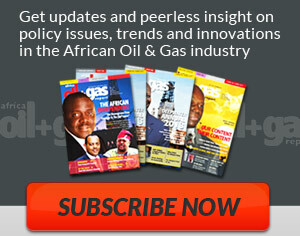 Okoloma, Obigbo, Imo River and Alakiri gas fields constitute the Shell East Nigeria Gas Cluster, which supply both government and Shell operated power plants at Afam, the Notore fertilizer company, the Rusal (aluminium smelting) company, as well as textile and glass industries in the east of the country. Shell is upgrading the Alakiri Creek Gas Plant from 80MMscf/d to 120MMscf/d. 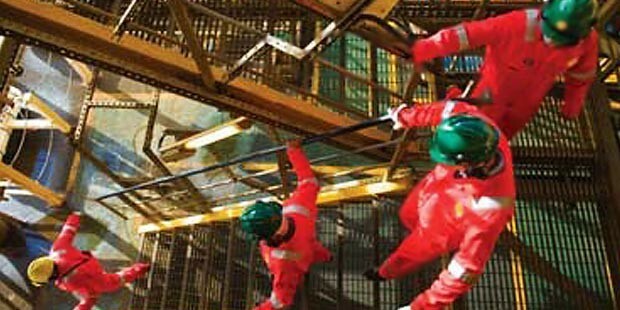 But the plant is located in the Oil Mining Lease (OML) 18, which is currently on auction. 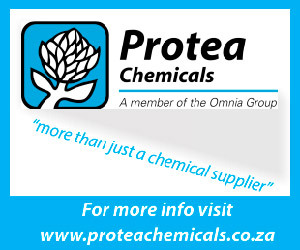 The company has committed to upgrade the plant even though it is selling its stakes in it. Shell faced the certain prospect of losing the position of operator of the largest gas supply to the domestic gas market when it sold its 30% equity as well as operator’s stake in the Utorogu gas plant in OML 34, which produces 315MMscf/d, out of its 450MMscf/d installed capacity; the 80MMscf/d Oben plant (OML 4) and the 50MMscf/d Sapele plant (OML 41), all between 2010 and 2012. The company also sold its stake in the 300MMscf/d capacity Odidi field (OML 42), even though the plant had been so badly vandalized at the time of sale that it is still not back in operation. 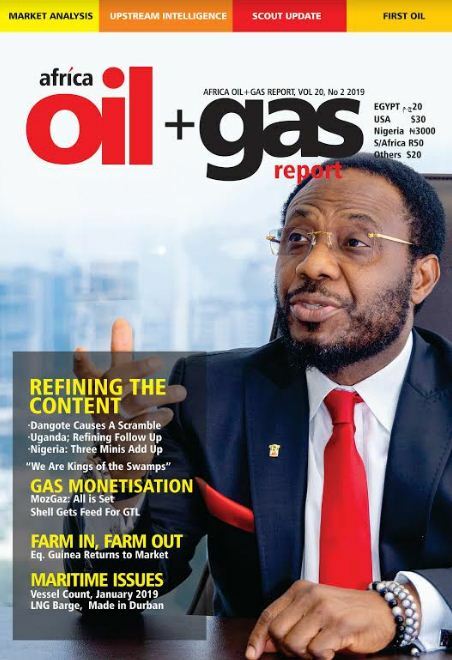 As a result of these sales, the Nigerian Petroleum Development Company(NPDC), the operating arm of the state hydrocarbon company NNPC, has ramped up its production of gas for the domestic market, as she has taken over the operatorship of Utorogu, and holds 55% equity in Oben and Sapele, in addition to its own newly constructed gas plant at Oredo (which produced 40MMscf/d in early December, 2013). NPDC had a gross gas production of 475MMscf/d in the first week of December 2013. Net production was 289MMscf/d, most of it (with the exception of about 80MMscf/d to WAGP) slated for the domestic market. A significant challenge to Shell’s effort in the ENGC is that the Oil Pipelines keep being strafed, which affects supply to gas plants, as a significant portion of the input gas is sourced from associated gas fields.